It is necessary to have certain ingredients at home that you can use on a regular basis to fix healthy recipes for you and your entire family. They should be low in fat, salt and sugar with no added preservatives. Olive oil has no saturated fat and is considered the most healthy oil by many authorities, including, the American Heart Association. It can be used in salads, for baking, and for pan cooking. It is possible to include onions in a number of recipes like soups, salads or in stir-fry. Onions have a very distinctive flavour liked by many people in their salads. They help balance blood sugar for people struggling with this issue, such as, Diabetics and those diagnosed with pre-diabetes. They contain anti-inflammatory benefits for those who struggle with allergies when they include them regularly in their meals. Garlic is related to the onion family and is high in selenium. It helps in reducing blood cholesterol that can cause problems in the heart. It is necessary to allow garlic to rest after chopping before cooking to obtain the maximum health benefits. It increases iron absorption which is essential in the production of red blood cells. Furthermore it is believed to help in the fight against obesity. Tomatoes whether fresh or in a paste are a must have ingredient for healthy recipes. They can be eaten raw in a salad or made into various sauces for a sumptuous meal. 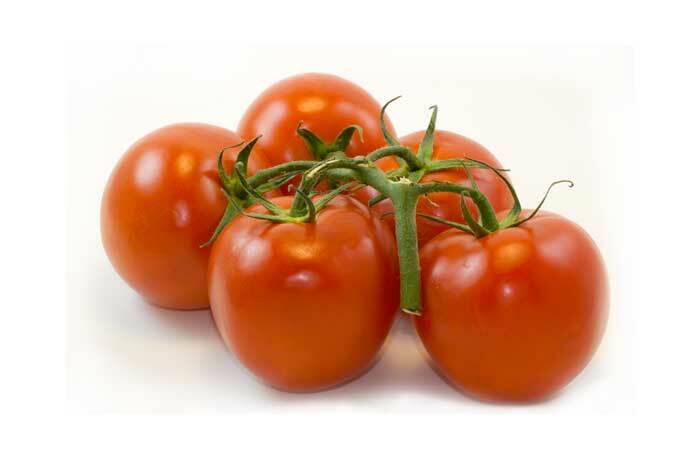 Tomatoes also lower the risk of osteoporosis by strengthening the bones when eaten regularly. They also contain antioxidants necessary in the fight against cancer. Finally, cherry and grape tomatoes are very low in calories, they can be eaten in abundance for snacking and with meals. 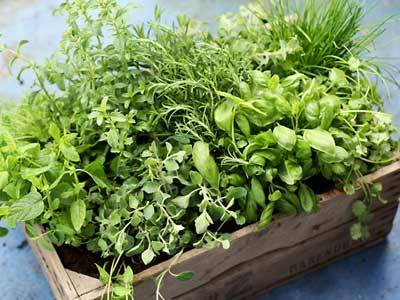 Most fresh herbs contain strong aromas that make a meal enjoyable, and they can be grown on your windowsill and therefore be easily accessible to create healthy and delicious meals. Rosemary can be included in soups, for chicken dishes and in your cup of tea. Rosemary is believed to help improve the brain health of people who forget easily. Parsley is full of minerals and vitamins; additionally it adds color to a salad for a mouth-watering meal. Ginger is another herb that is good for the digestive health and is believed to settle an upset stomach. It can be dried and used in a tea to relieve a cold becauses it is known to open the sinuses for easier breathing. A number of people have used it to relieve pain in a tooth by chewing it. Spices help to make healthy recipes more flavorful without any added fat and calories. 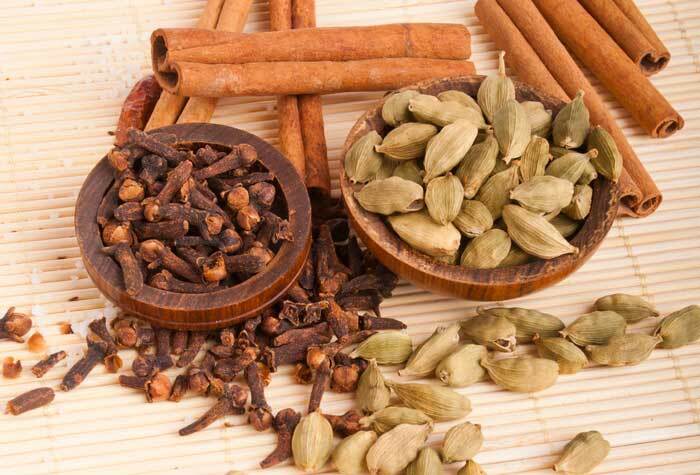 Spices also have many health benefits. Benefits: Antioxidant, Anti-Irritant Properties, Cold Remedy, Weight Loss, Heart Health. Digestion, Balances LDL Cholesterol and Triglycerides. Antioxidant Loaded With Nutrients: Protein, Dietary Fiber, Niacin, Vitamins C, E and K, Sodium Potassium, Calcium, Copper, Iron, Magnesium and Zinc. Benefits: Cancer Prevention, Arthritis Reliever, Diabetes Control, Heals Wounds, Alzheimers Prevention, Improves Digestion, Natural Liver Detoxifier, Weight Management, Reduces Cholesterol, Boosts Immune System. Used In Treating: Atherosclerosis, High Cholesterol, Heart Disease, and Hypertension. 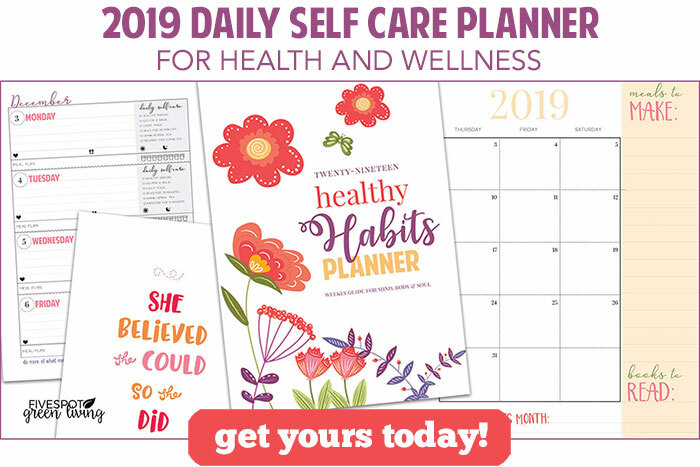 Benefits: Antioxidants for Immune System Support, Antifungal, Antibacterial, Anti-inflammatory Properties, Cancer-Fighting Effects and Upper Respiratory Infections. Also Known As Saint Joseph’s Wort, This Spice Is Rich In Antioxidants, Vitamins A, K, C, Magnesium, Iron, Potassium, and Calcium. Benefits: Reduces Inflammation and Swelling and Has Anti-Aging Properties. A Wonderful Herb with Culinary, Medicinal and Ornamental Uses. Benefits and Uses: Acne, High Blood Pressure, Protection from Foodborne Bacterial Infections, Colon Cancer, Breast Cancer and Yeast Infections. Great Source of Antioxidants and Anti-Inflammatory Elements. Benefits and Uses: Improves Digestion, Enhances Memory and Concentration, Neurological Protection, Prevents Brain Aging and Helps In Cancer Treatment. Nutrients: Vitamins K, C, A, Folate, Fiber, Iron, Anti-Oxidants. Benefits and Uses: Heart Health and Protection from Rheumatoid Arthritis. Used In Antacid, Laxative and Anti-Gas Medications. Benefits and Uses: Relieves Muscle Pain from Exercise, Chemotherapy Nausea, Ovarian Cancer, Asthma, High Blood Pressure, Painful Menstruation and Migraines. Benefits and Uses: Diarrhea, Upset Stomach, Expectorant, Hernia, Bad Breath, Intestinal Gas, Nausea, Vomiting, Tooth Ache Pain, Topical Remedy for Pain, Mouth and Throat Inflammation. 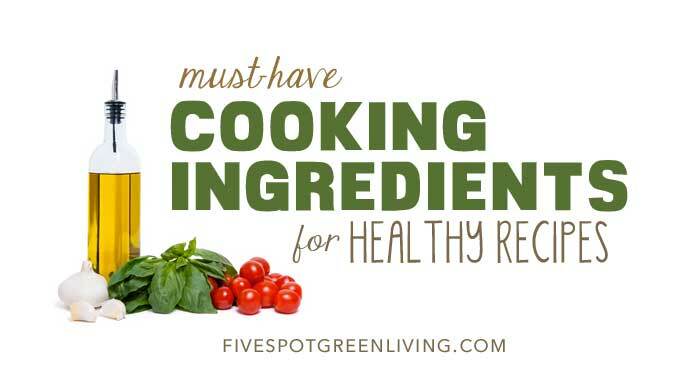 How many of these ingredients do you have in your kitchen? HI, Hope you don’t mind me mentioing but under Olive oil, you talk about canola oil – I thought that was what we in the UK call rapeseed oil? Thanks. Oh yikes Sarah that was a typo! Thank you for letting me know!! Great list! Up until a few years ago we used salt, sugar, soy sauce and the usual food flavorings. That all changed when my parents were diagnosed with diabetes. They were told to switch out salt and sugar for herbs and other spices for flavor. It took some getting used to I’ll be honest. But the key was finding the right hers/spices partnerships for specific foods and looking for delicious cookbooks. Good tasting food really helps fix that problem.